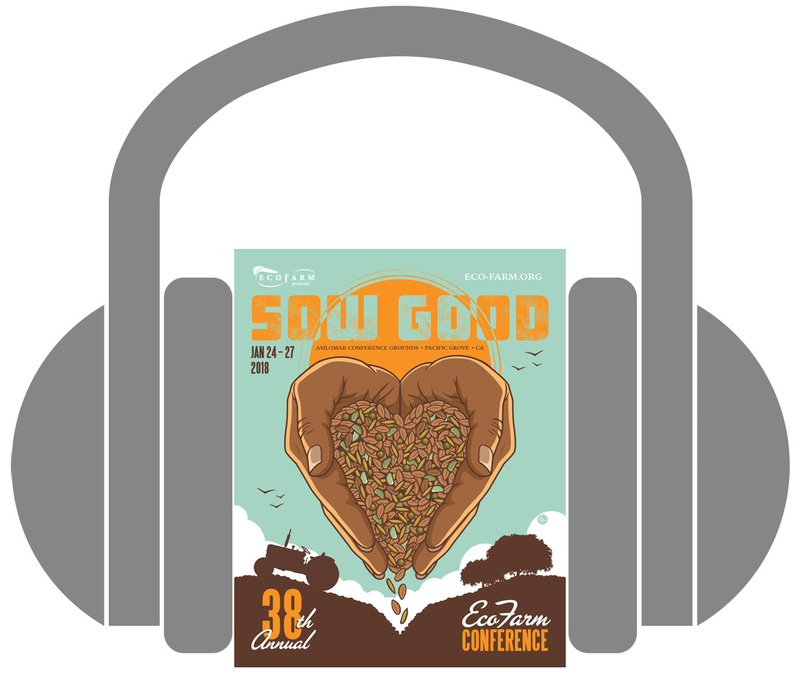 Stream or download 130+ audio recordings from EcoFarm Conference 2019 & 2018 for $70. Log in to the audio library here if you already have an account or purchased the audio recordings when you registered for EcoFarm. 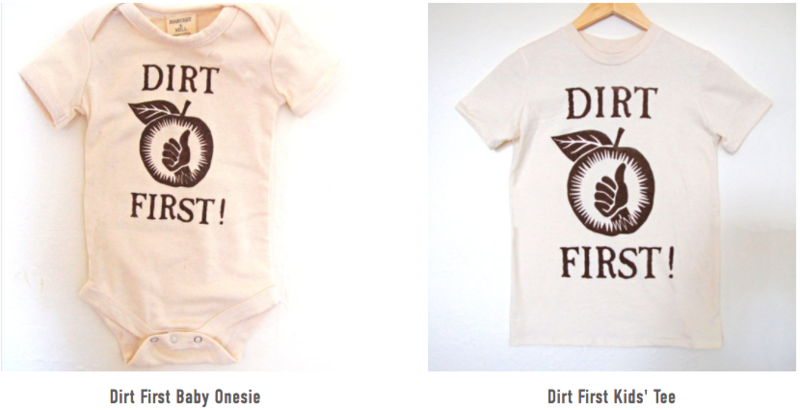 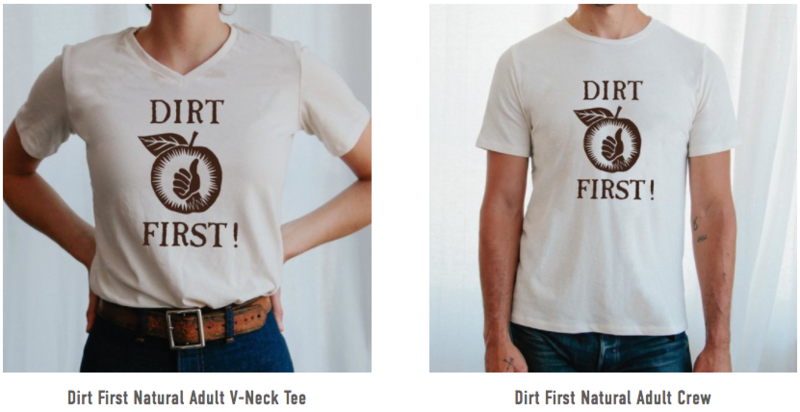 Our super soft shirts are 100% organic, with cotton that is grown, milled, and sewn in the U.S., using natural plant dyes.